I love books where childhood friends become more so I was really eager to read Emmy & Oliver by Robin Benway. Emmy & Oliver were seven year-old best friends and neighbours until a day when Oliver was kidnapped by his own father and didn’t reappear until ten years later. A piece of Emmy’s heart was lost that day and she always lived in hope that he would return and things would be just as they were. Emmy’s life since then had changed, no freedom, strict parents and decisions being made for her. She wants to surf, attend college away from her hometown and live a life without her parents constant worry but all of them were changed the day Oliver was taken. Oliver was sweet but to me he lacked emotion, admittedly he was confused; he had been betrayed by someone who had meant the most to him and he was thrown back into an unknown life with a new family. My heart honestly broke for him but there was no oomph to his character, I found him to lack depth. I liked the side characters, they were believable in their actions and their reactions – they were portrayed perfectly. The writing was truly wonderful, there was some great dialogue and banter with a bit of humour thrown in. The storyline kept me entertained and I couldn’t help but hope for some normalcy for Oliver and some independence for Emmy; it’s great she had such loving parents but their restrictions were over the top - for good reason of course but I felt for her. Overall, a sweet romance, great characters and an engaging and emotional storyline; I was satisfied with how this all came together. Thank you to HarperTeen via Edelweiss for the opportunity to read and review Emmy & Oliver. About the author: I'm the author of "Audrey, Wait! 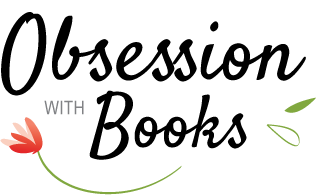 ", "The Extraordinary Secrets of April, May & June", and the AKA series. 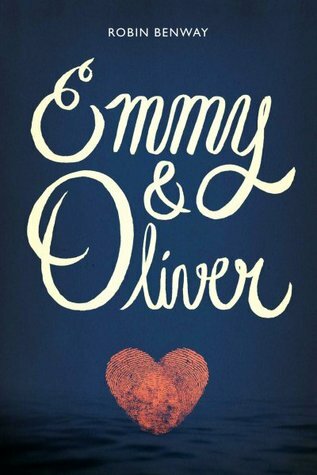 My new book "Emmy & Oliver" will be released on June 23, 2015. I live in Los Angeles with my extremely stubborn shih tzu, Hudson. I've gotten a lot better at cooking. I still love coffee. We should be friends. I'm bummed you didn't love this more, I think it sounds so cute and hope I like it too. I think I'm waiting for the audio though. It's a cute read & I have been in a slump which may have affected my overall enjoyment but I wasn't wowed by it unfortunately. I hope you enjoy it on audio, I'm keen to hear what you think. I enjoyed this overall but I really wanted to love it since it was a book I was so anxious to read, it was very sweet.